Fly Me to Krabi with Digi and Malindo Air! A krappi call that makes me smile alone. Its like a Mr. Crab with his Krabi Patty!!! Krabi from ShamieraOsment.pidea defined that its a little paradise in the Asia with a beautiful beach and sea. 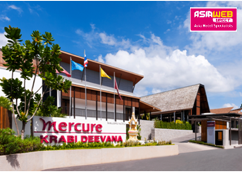 Krabi also a really great place to travel and indulge the food and to learn the colorful culture which it is a dream place to my heart in world. 1. I just had a hectic week which I had to take care with love my son in the hospital for a week and a short vacation to my A list will be a great pleasure and reward for me for being a good mom! ^_^"
2. I am a Loyal Digi Customer for almost 5 years and Digi had being amazing telco which made me feel special where I can bought cheaper price for Konsert Ticket . Also I always get a special deal to buy Lecka-Lecka ice cream and etc.. 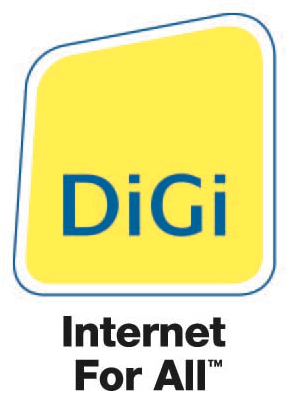 I really love you Digi who makes me save my saving with RM3 per week internet subscription... Great job! Fly me to Krabi please! Hope to had a wonderful hospitality here! Happy Birthday Malaysia and Me! Wordless Wednesday : El-Fateh Discharged! Movie Review : As Above So Below?? ?